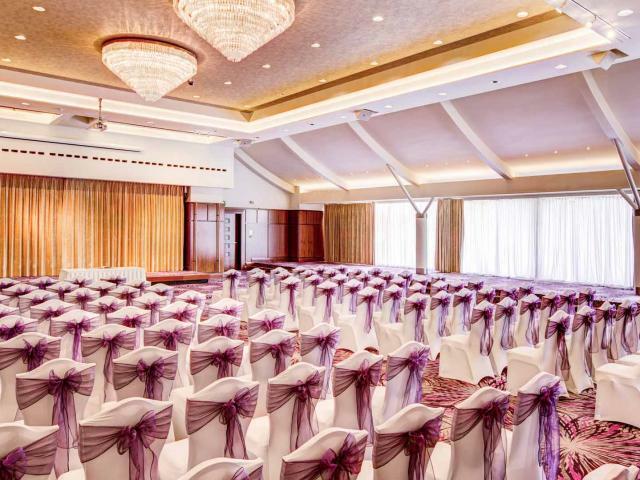 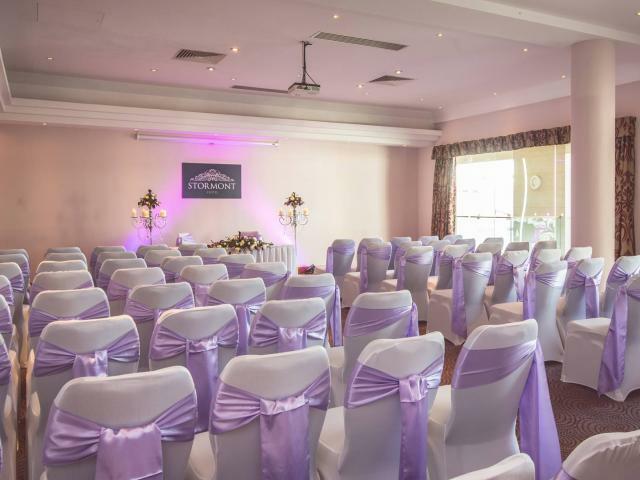 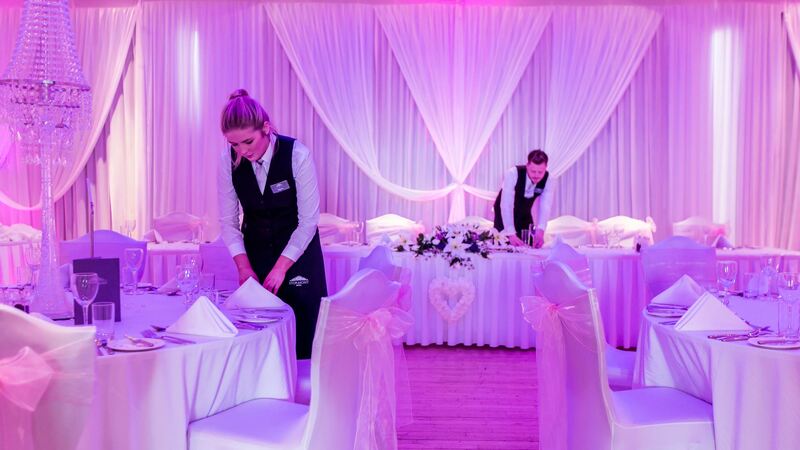 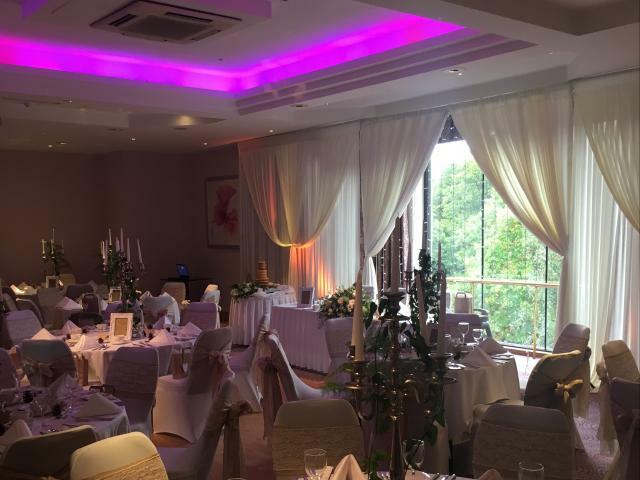 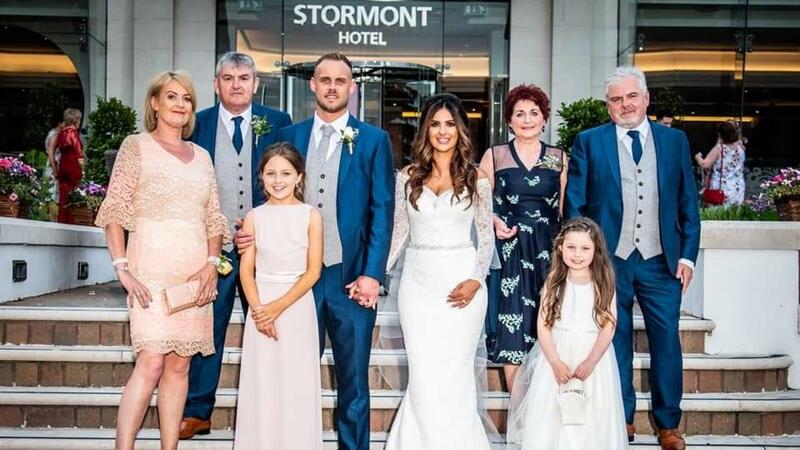 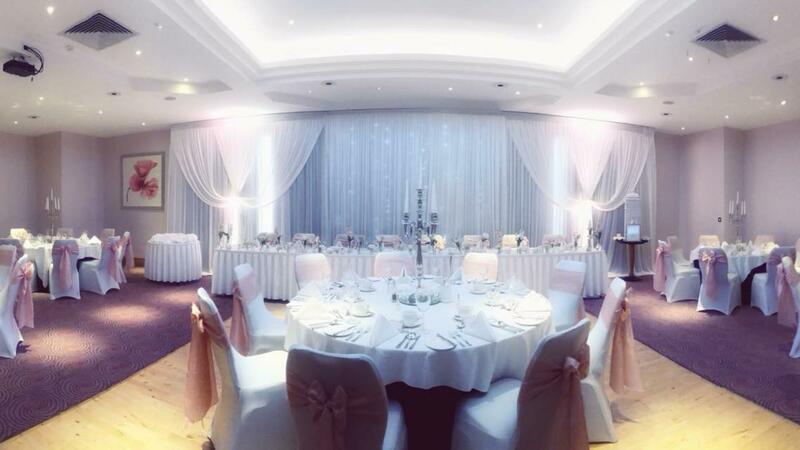 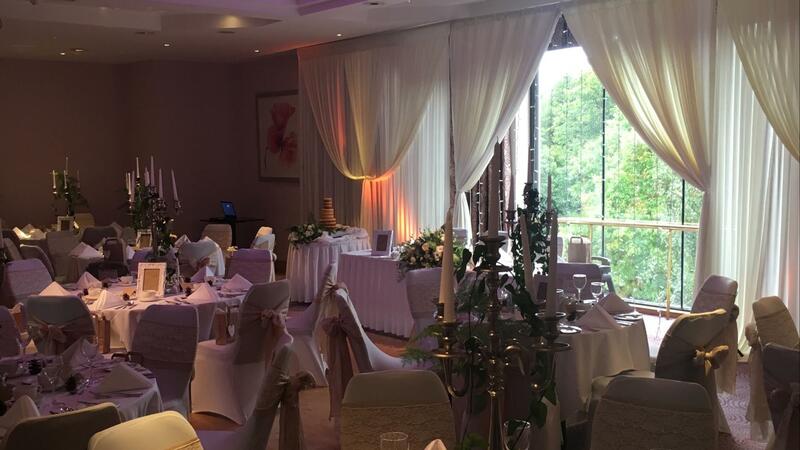 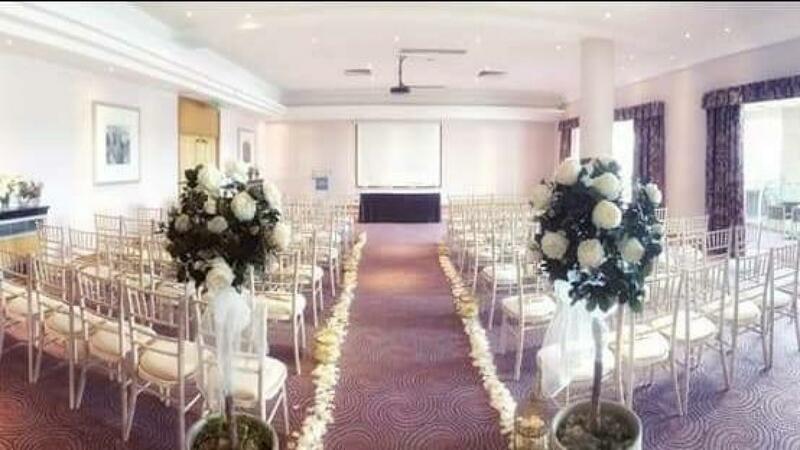 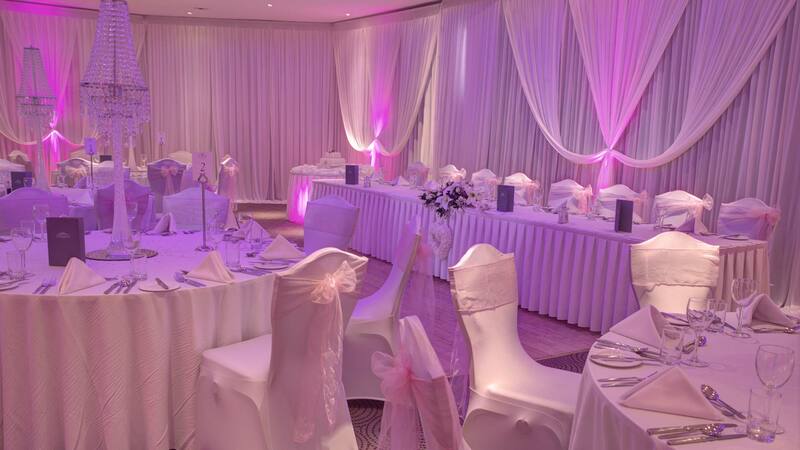 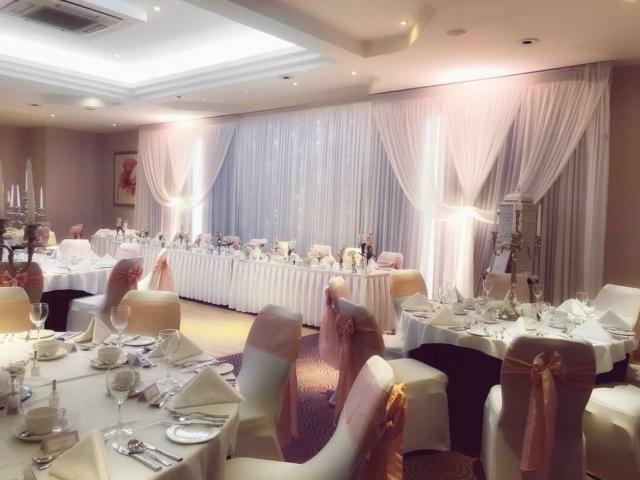 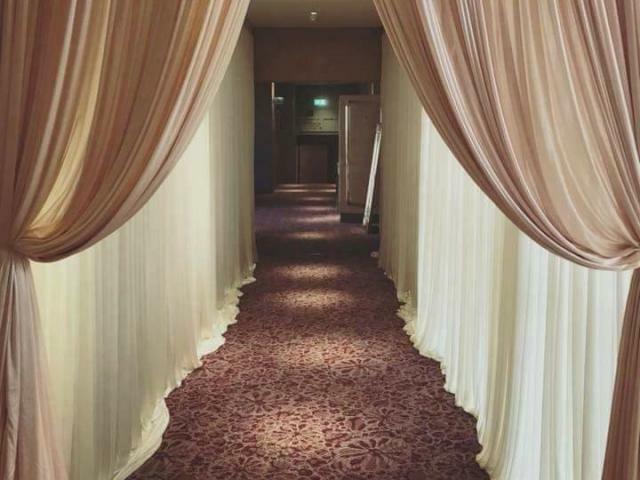 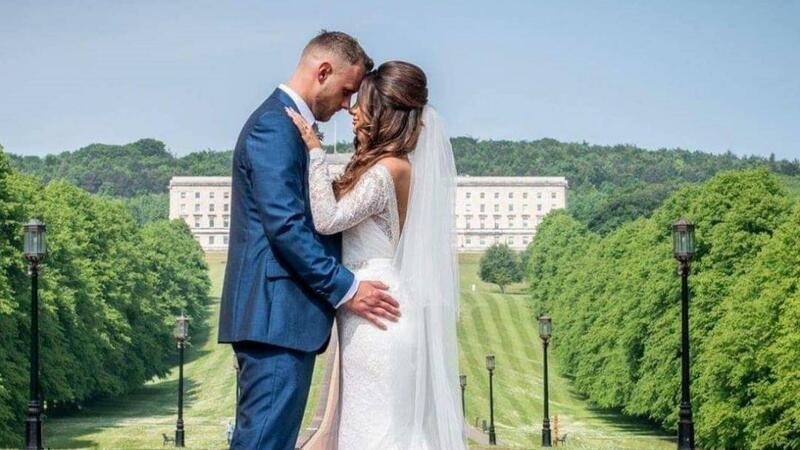 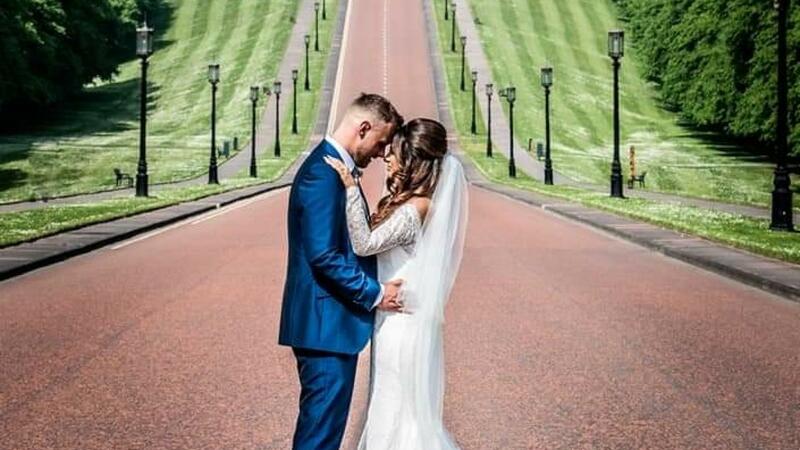 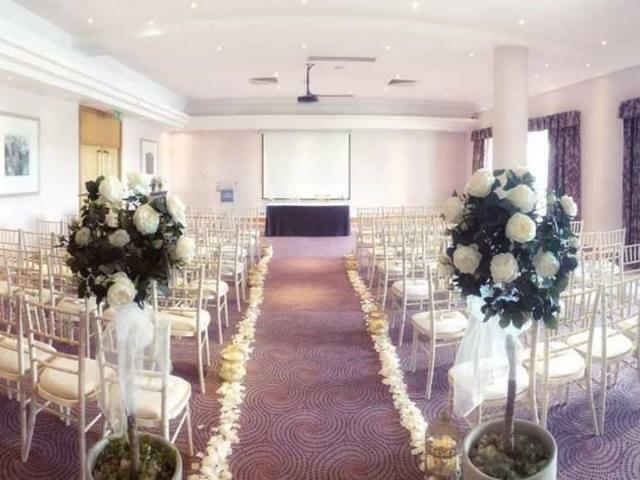 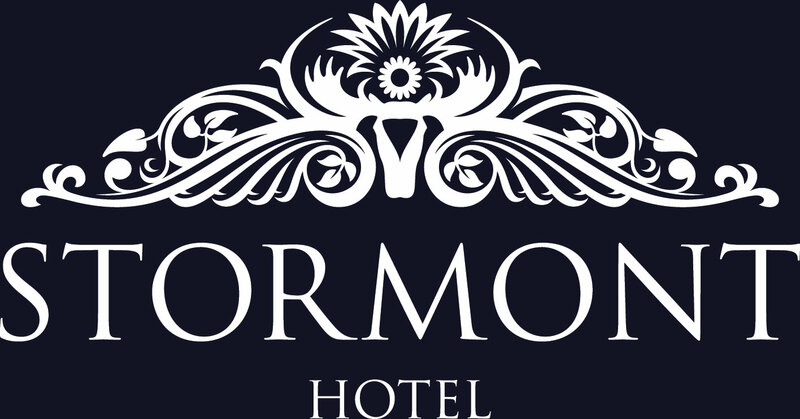 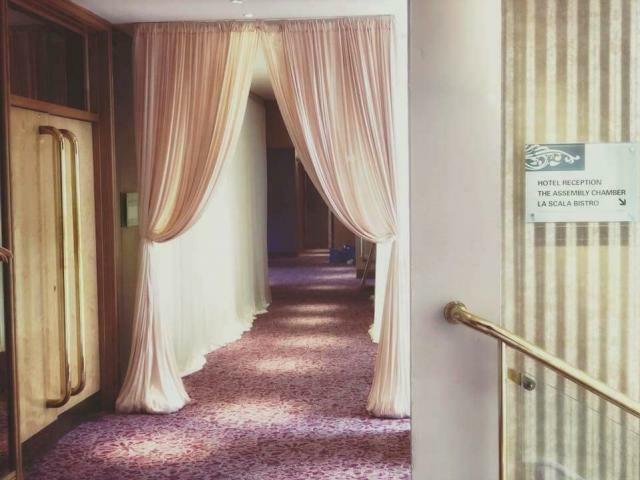 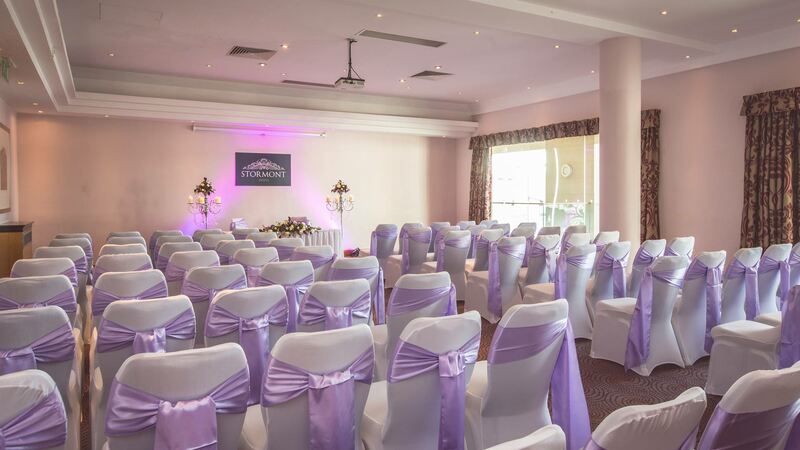 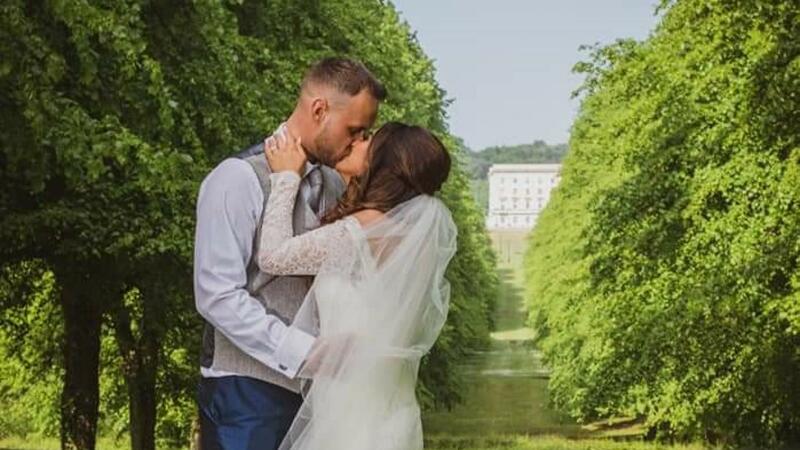 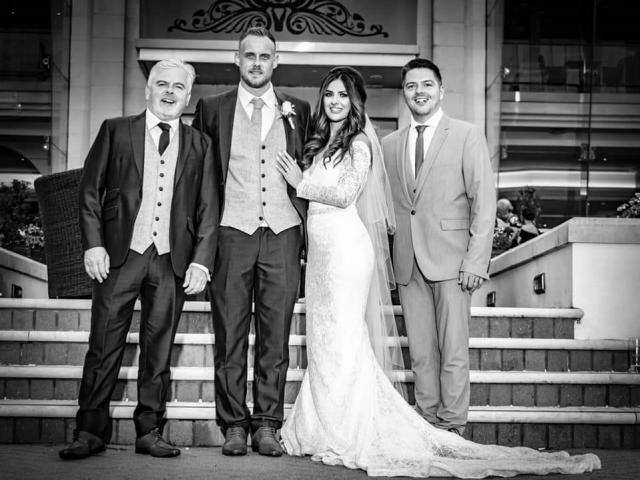 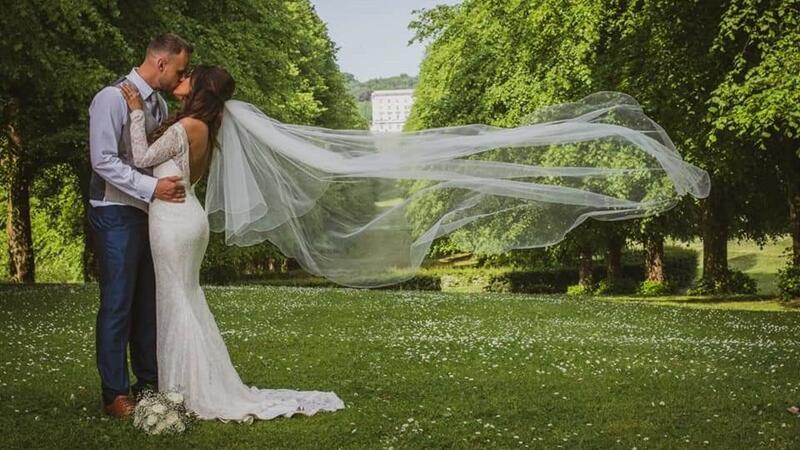 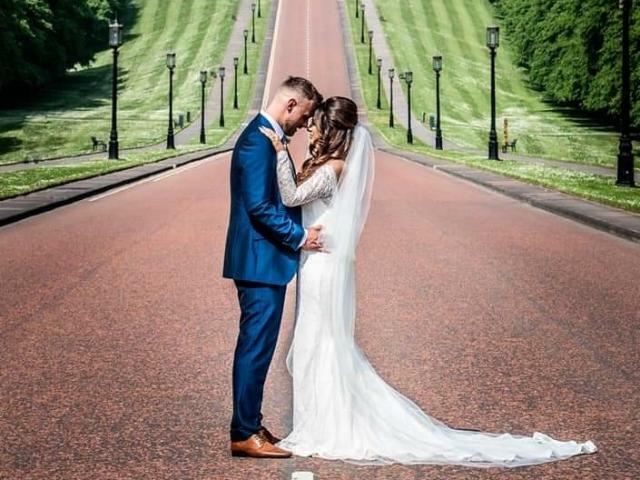 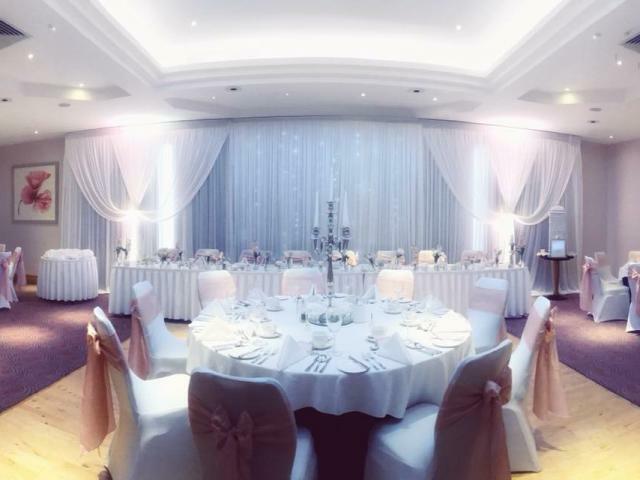 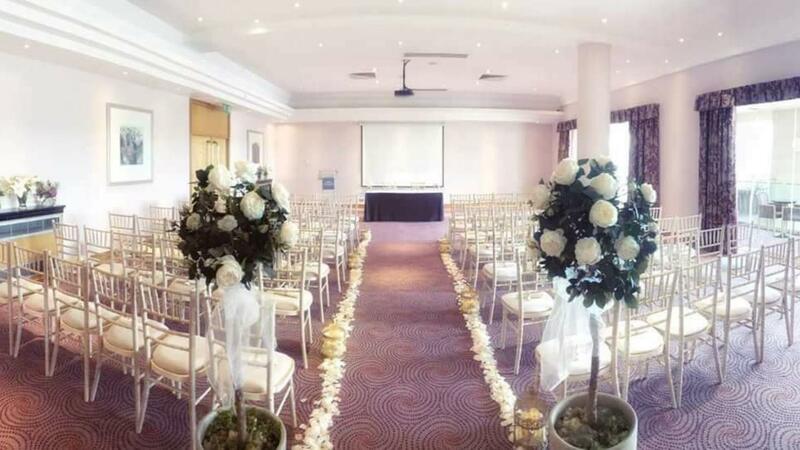 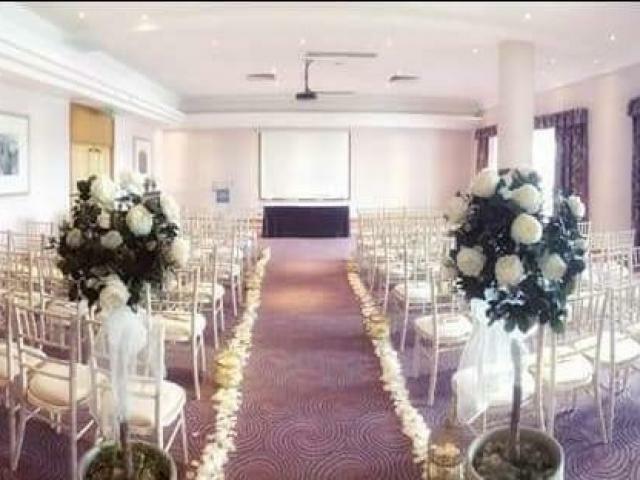 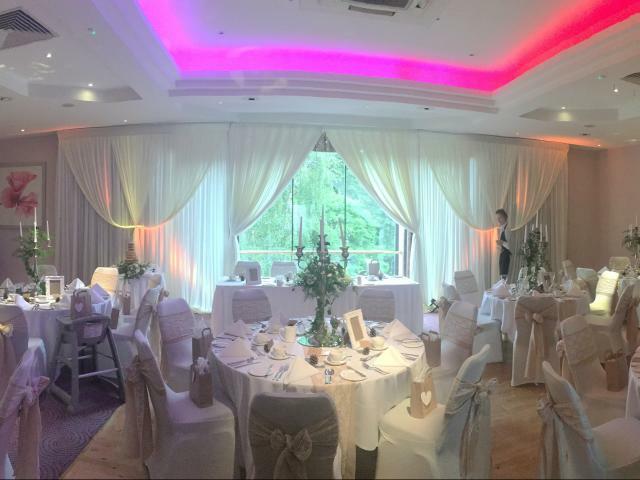 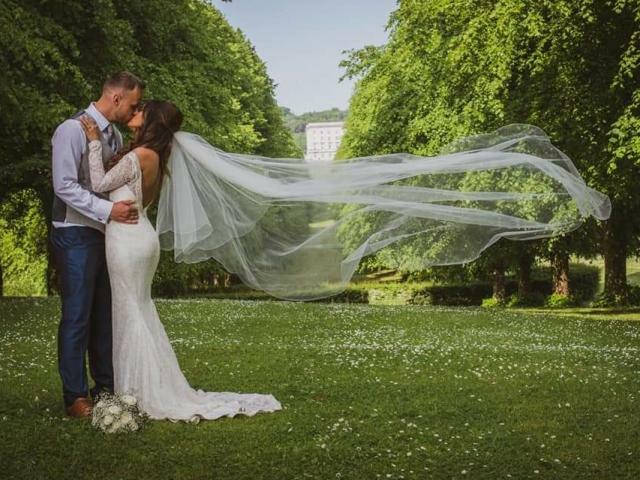 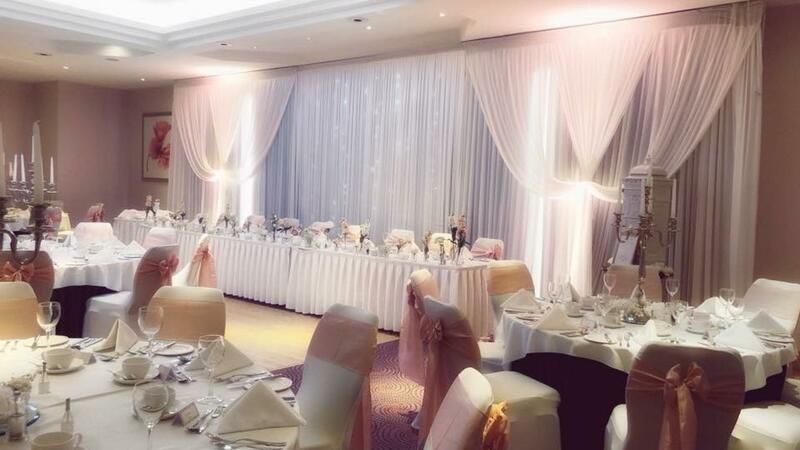 Standing opposite the grandeur of Parliament Buildings in the lush and leafy outskirts of Belfast, the Stormont Hotel offers you a superbly elegant and spacious venue for your wedding day. 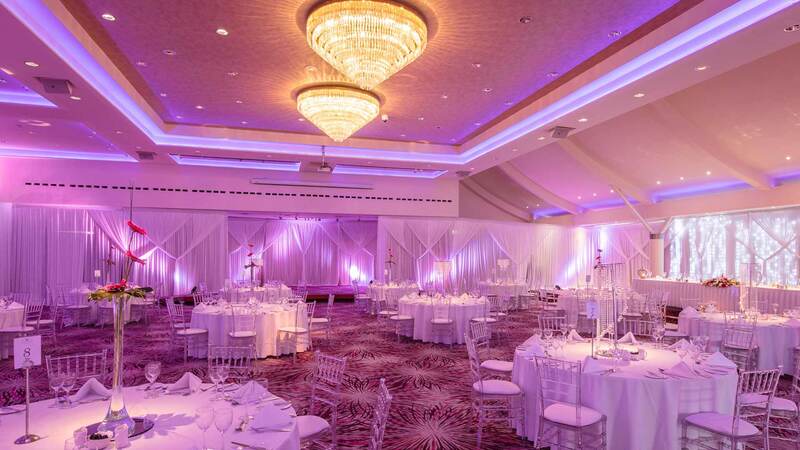 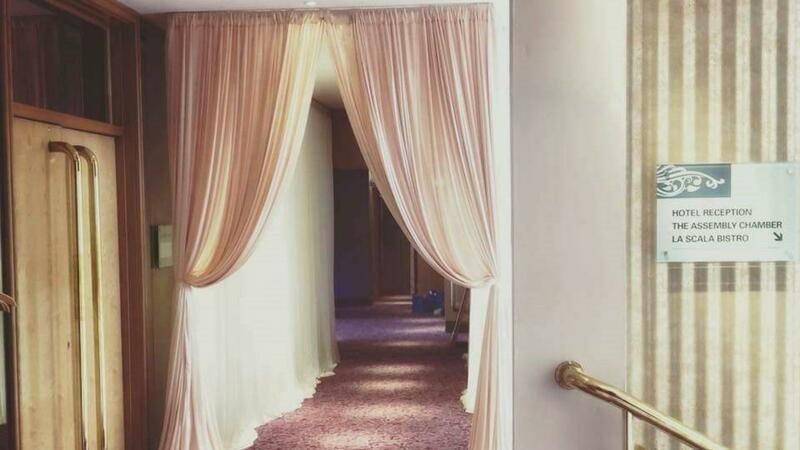 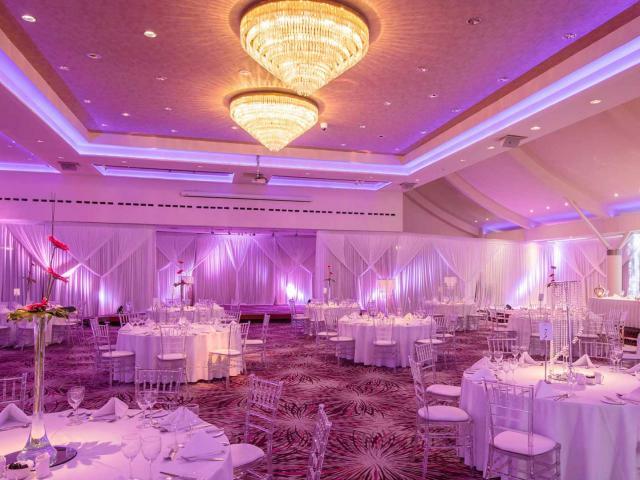 Your wedding venue is more than just a setting, it’s a place where memories are made. 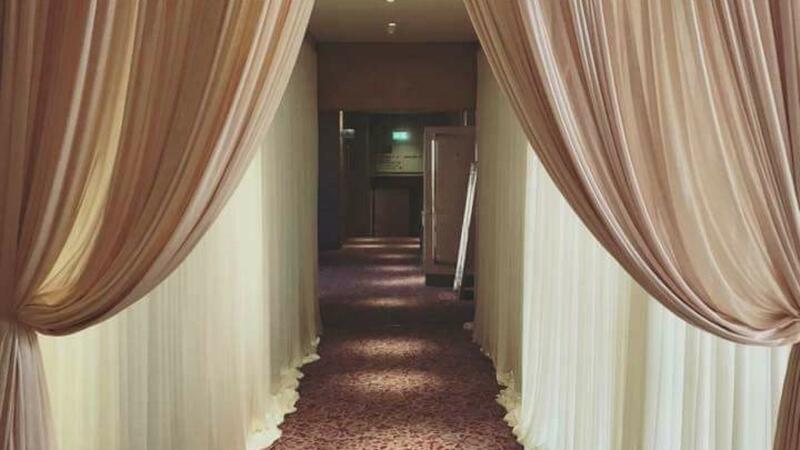 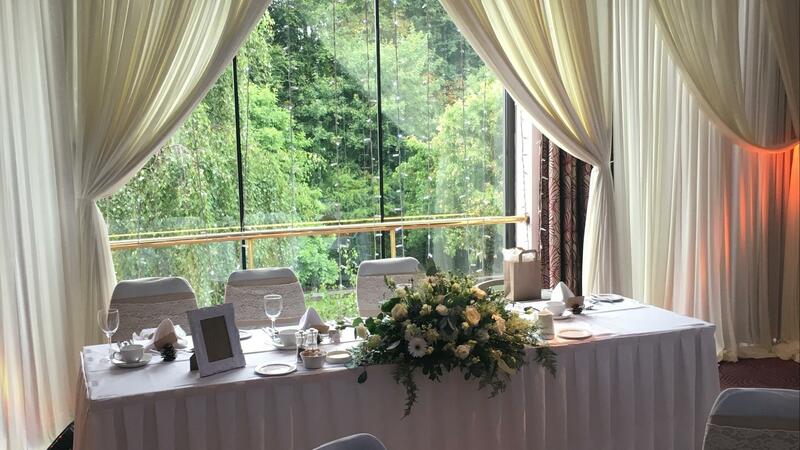 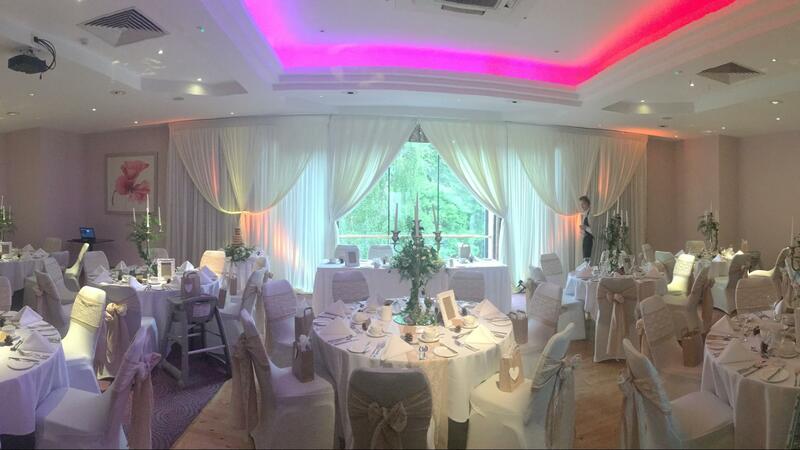 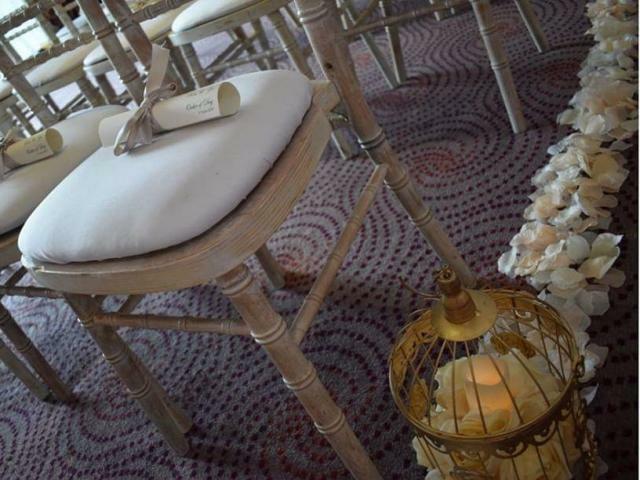 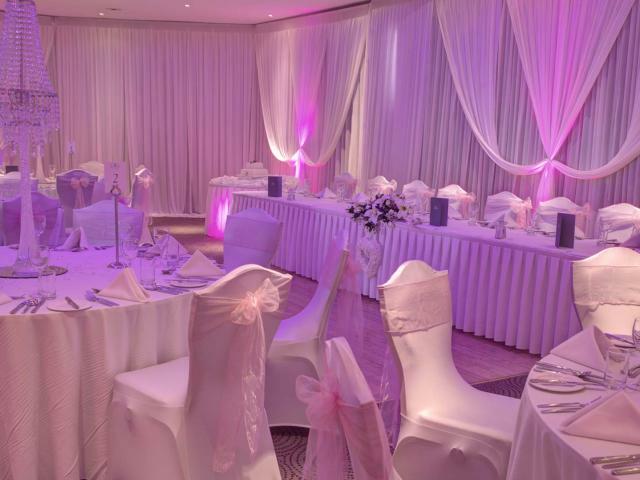 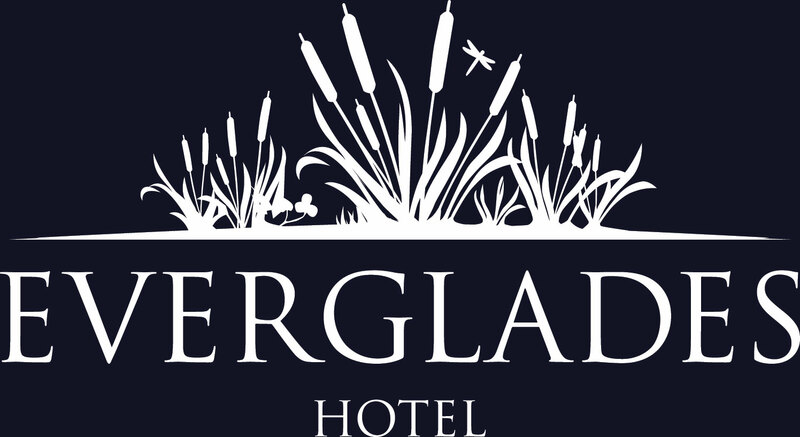 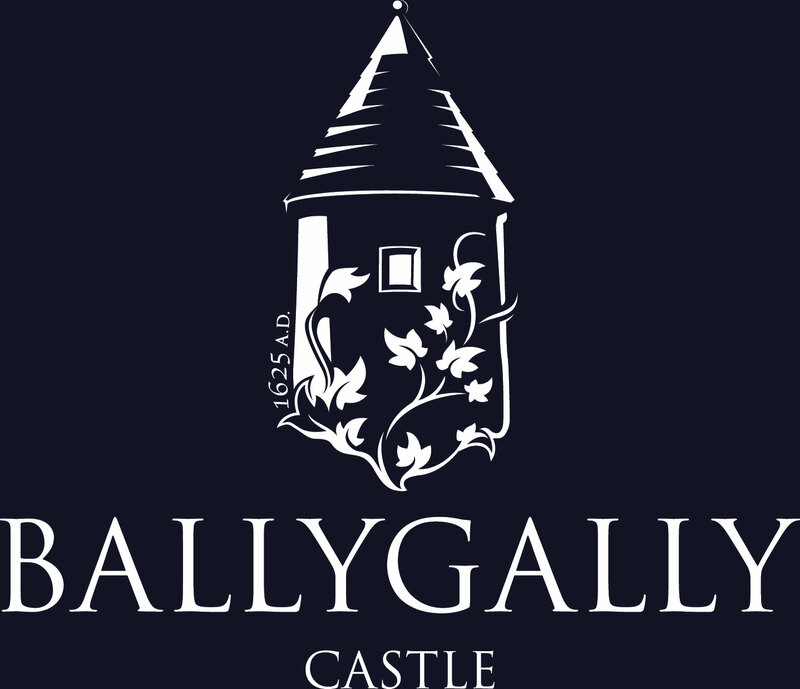 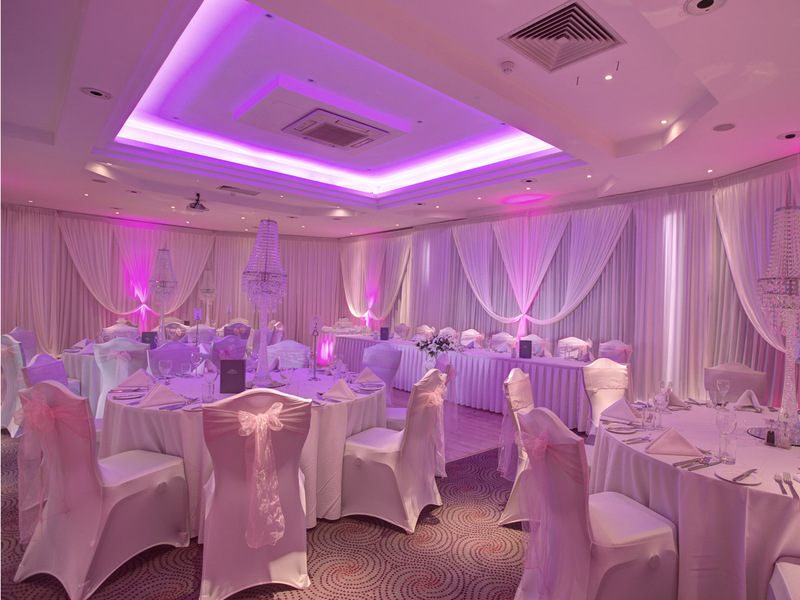 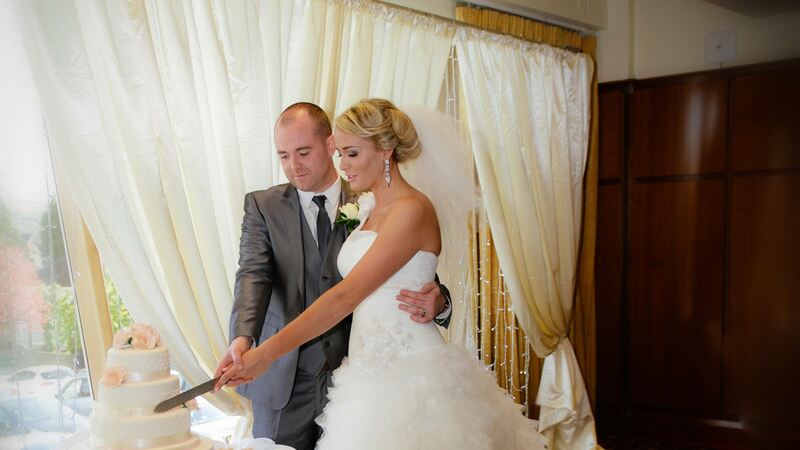 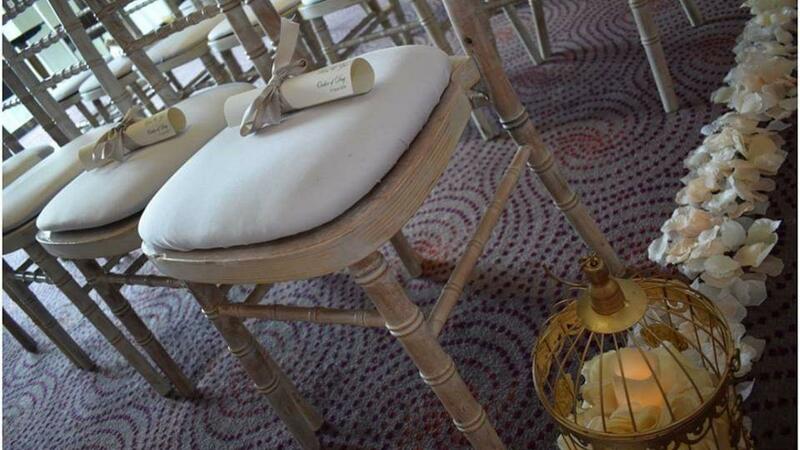 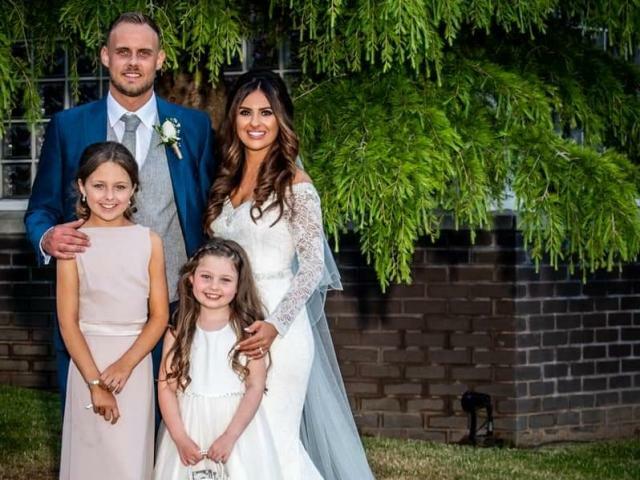 Set in the leafy suburbs of Belfast, you will enjoy your very special day in our elegant and sophisticated surroundings. 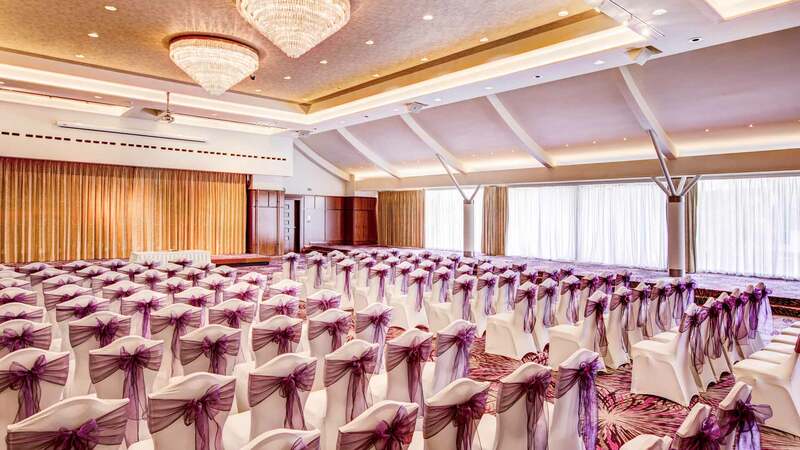 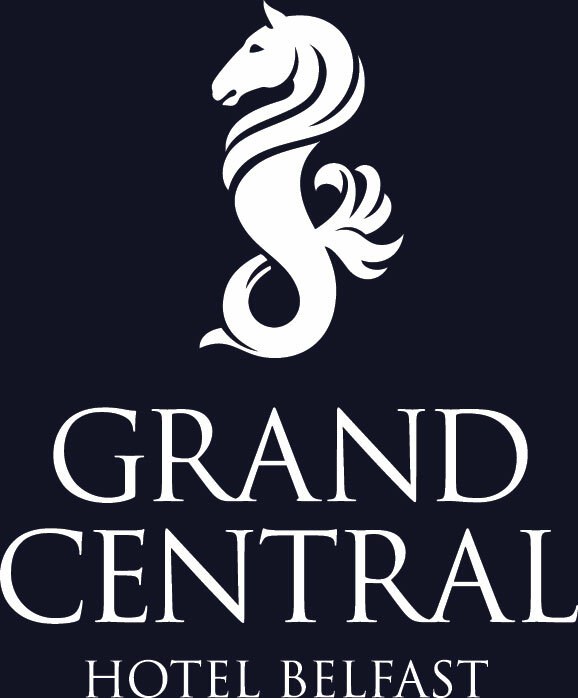 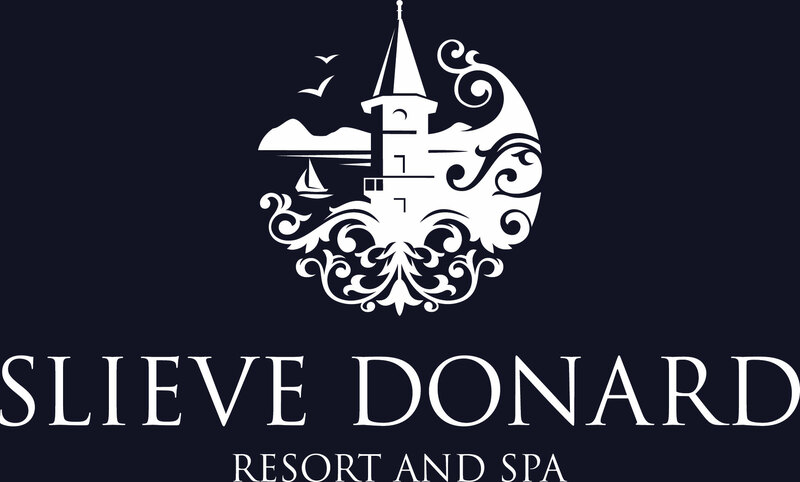 You and your guests can relax in the airy and expansive interiors of the hotel and revel in the finest hospitality in a classic location, safe in the knowledge that everything will be perfect. 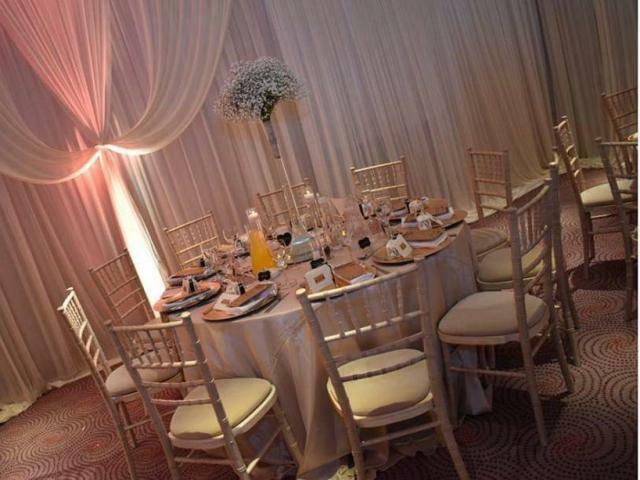 So set the date, let your imagination take over, and we will help you create the day of your dreams. 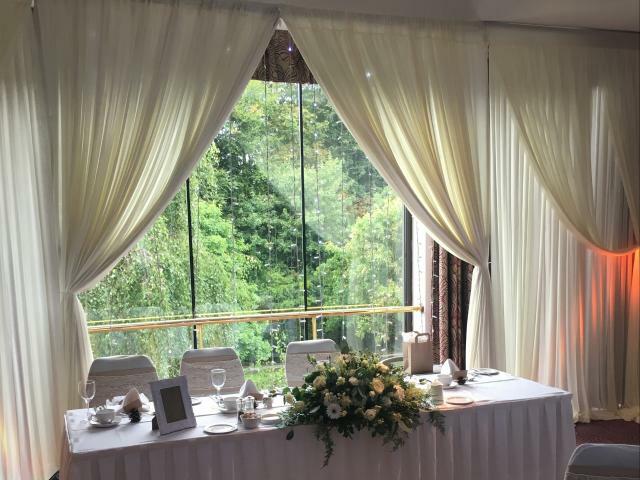 From a fairytale wedding in our magnificent Grand Ballroom to a romantic intimate reception in our Dunmisk Suite with its views over Stormont Castle and Craigantlet Hills. 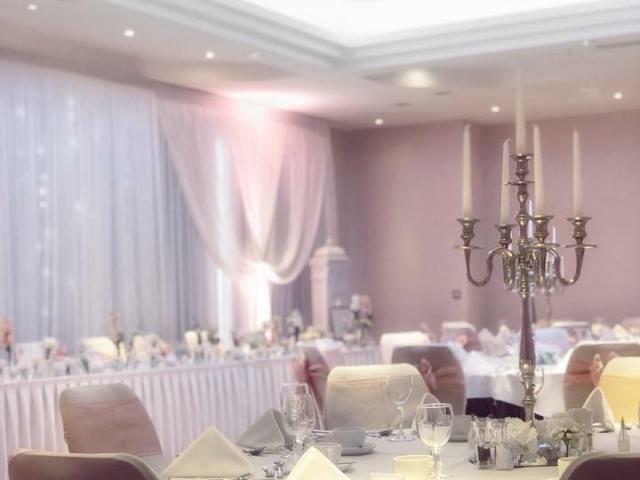 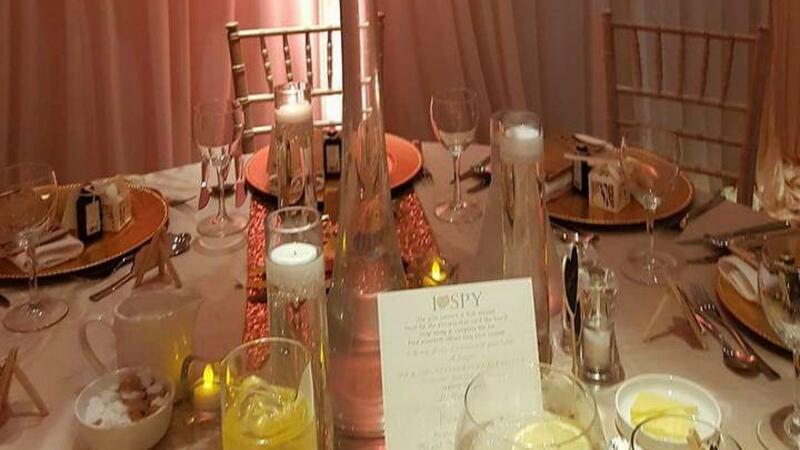 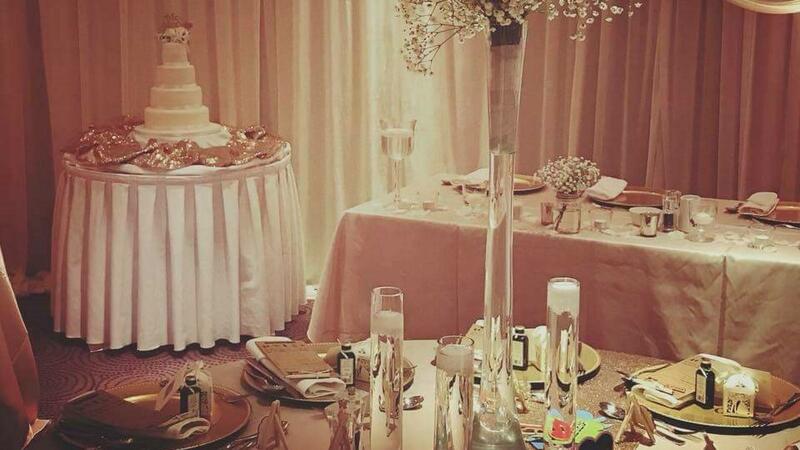 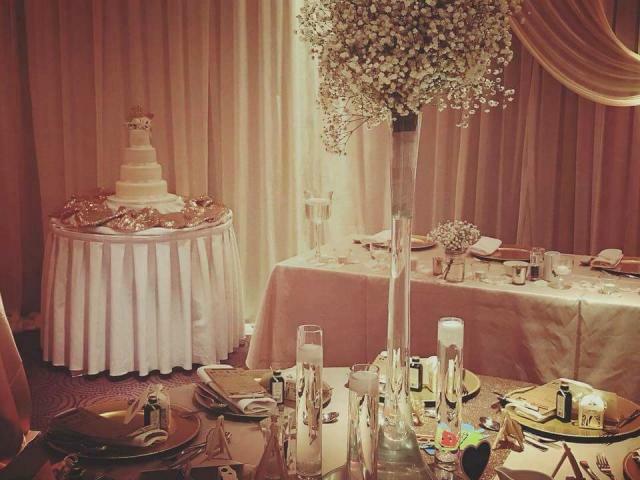 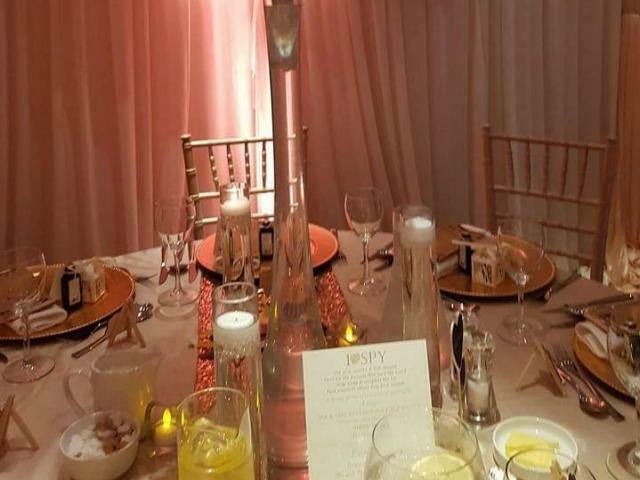 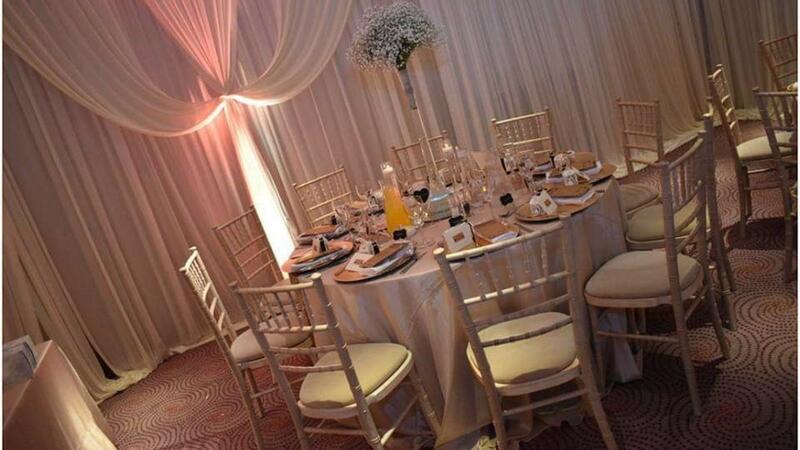 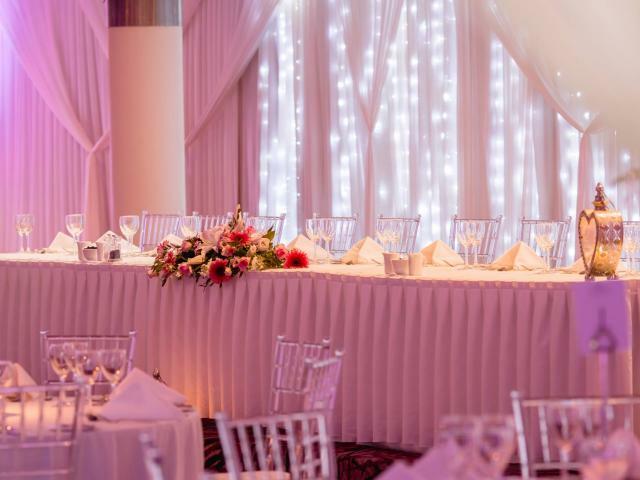 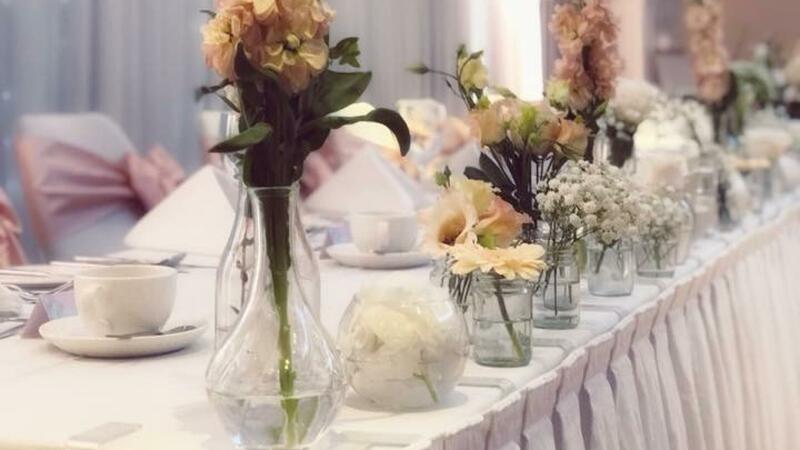 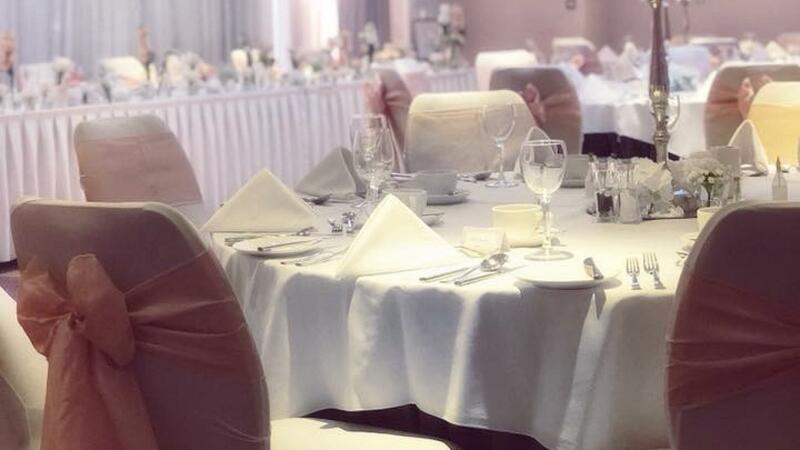 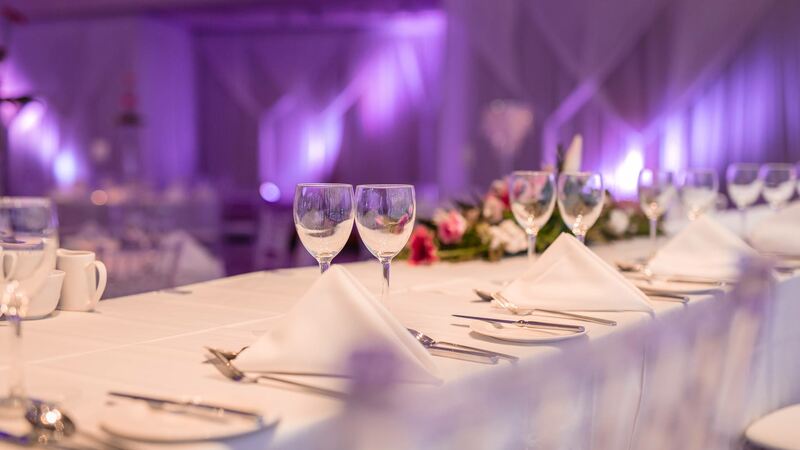 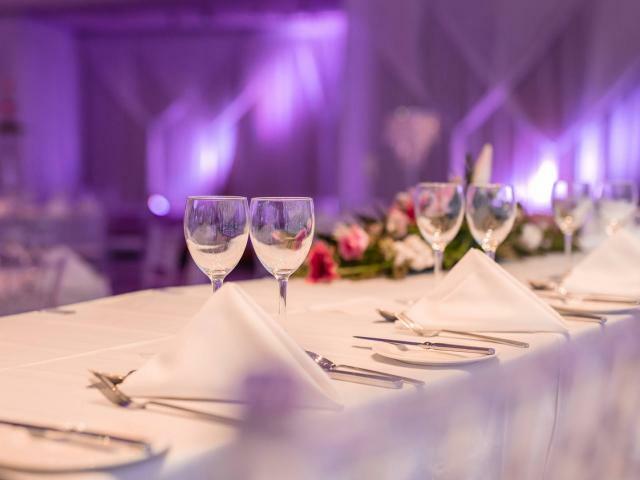 Our impressive choice of banqueting suites have something to suit everyone and our exceptional service and attention to detail ensure nothing but the best for every happy couple. 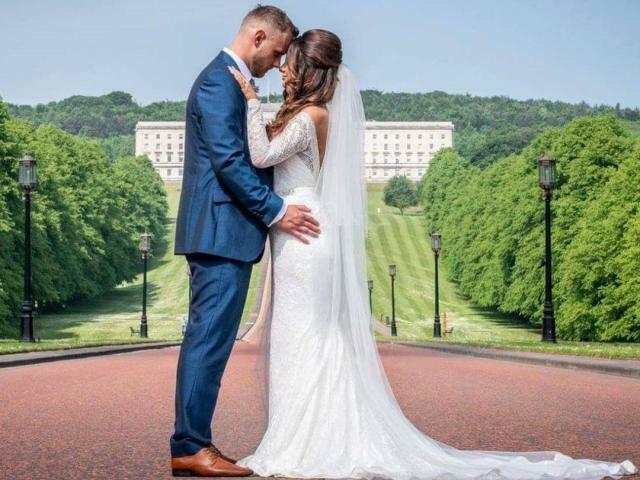 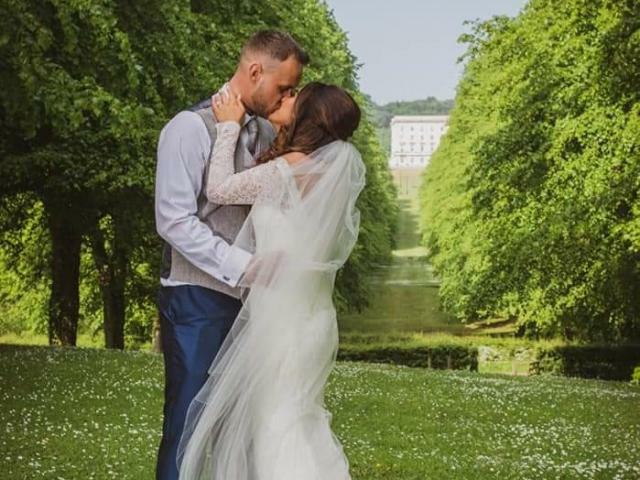 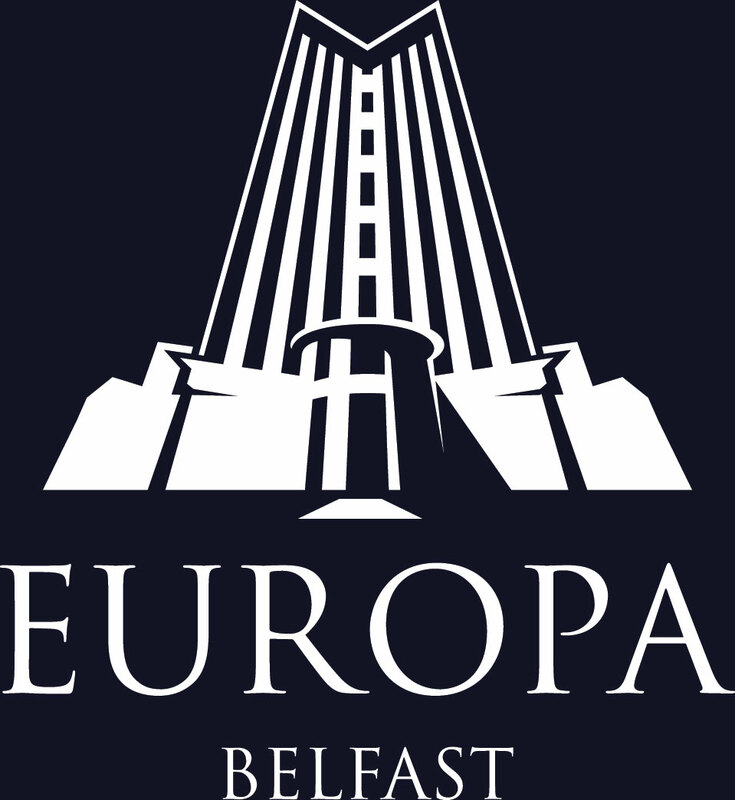 The Stormont is licensed to hold marriage ceremonies, or if you hold your ceremony elsewhere, we would also be delighted to host your reception. 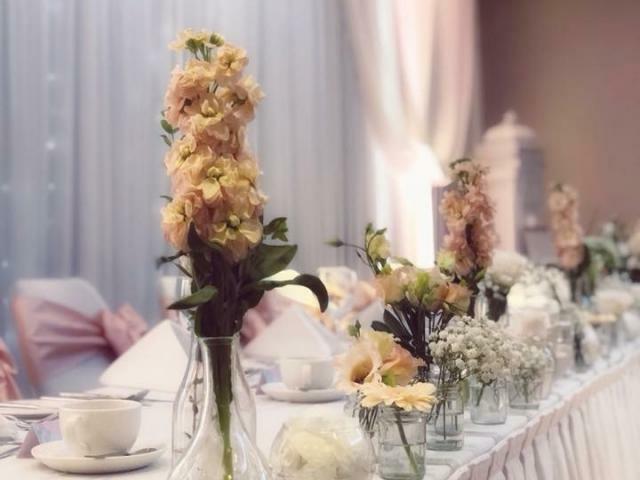 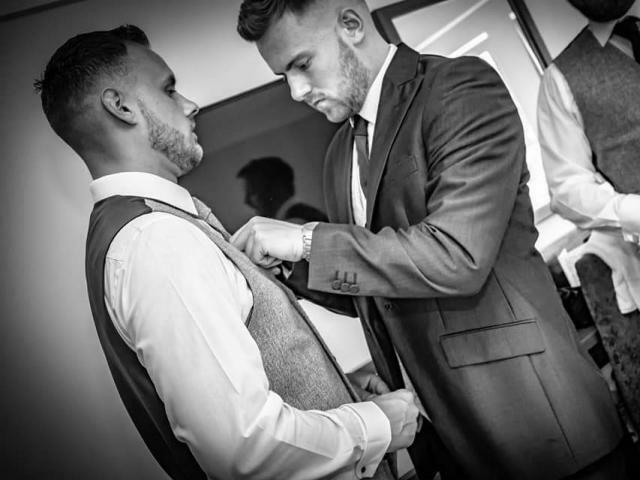 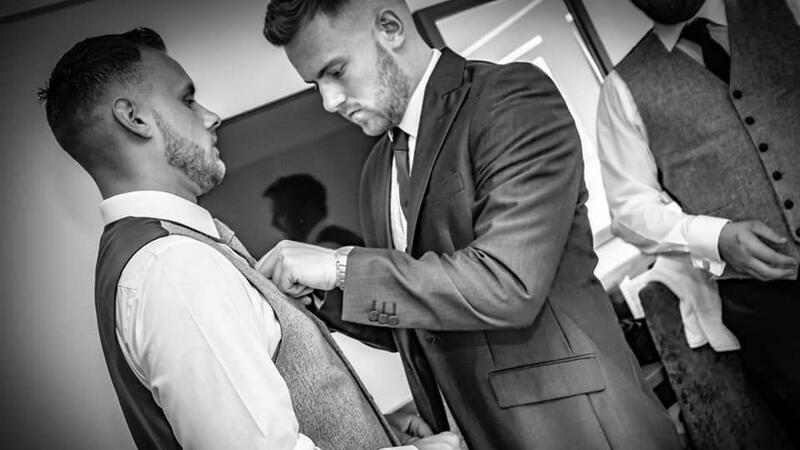 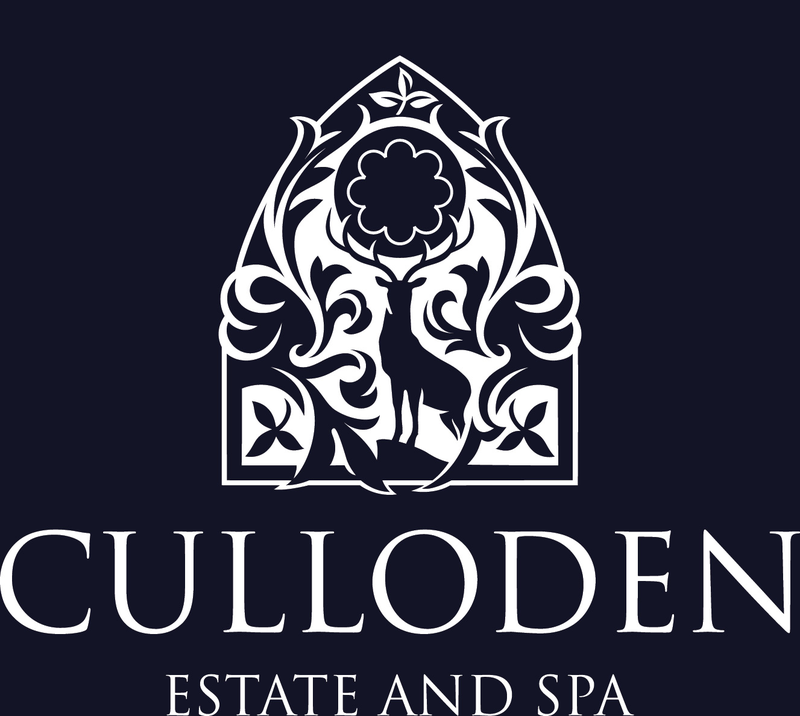 Our team of dedicated wedding specialists have many years of experience in organising and hosting weddings and they are here to offer you advice and assistance every step of the way, ensuring that we help you create a day that’s truly and uniquely yours. 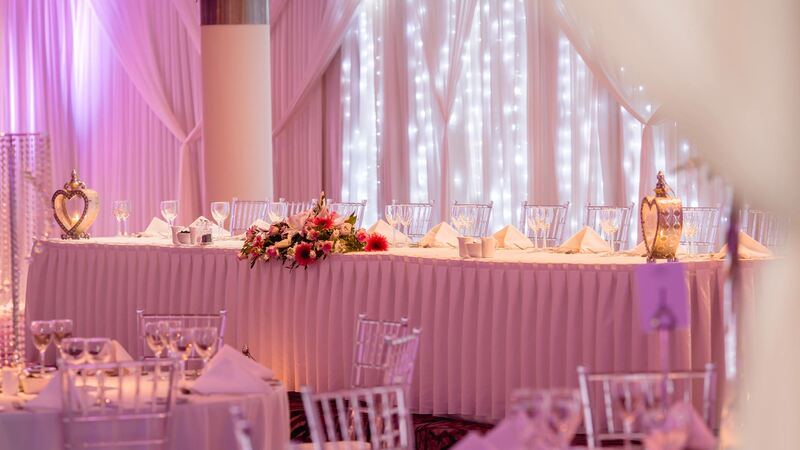 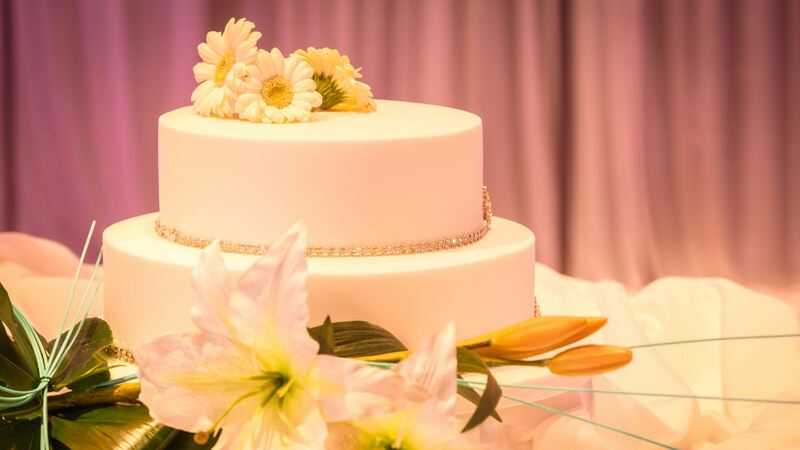 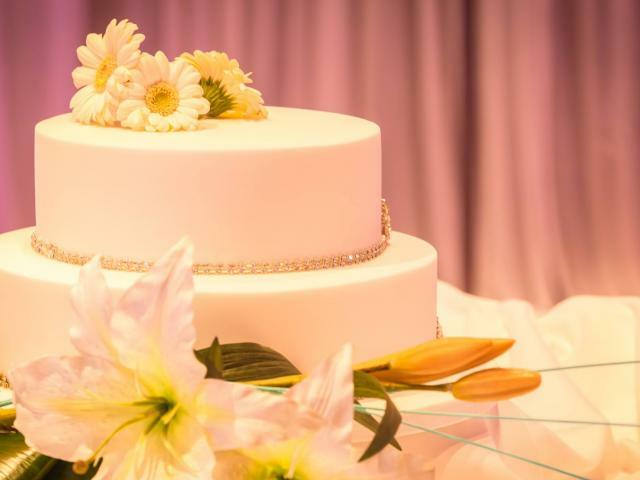 From the moment you book your celebration with us, your wedding specialist is on hand to help you plan every aspect of your day, making sure every last detail is perfect. 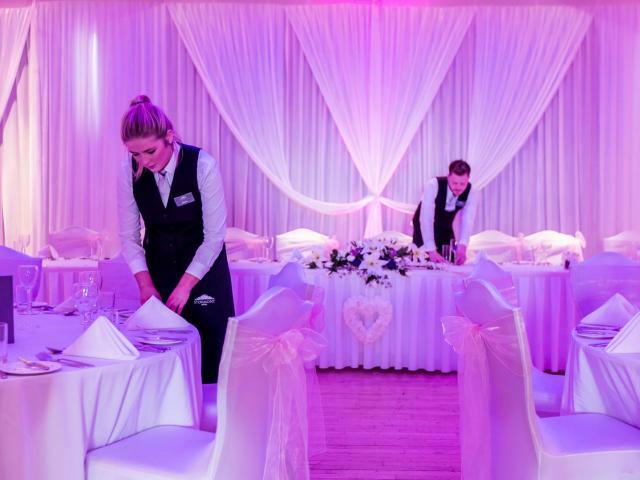 Whatever your wishes, you can rest assured that your reception will be catered for with elegance, style and the highest levels of service. 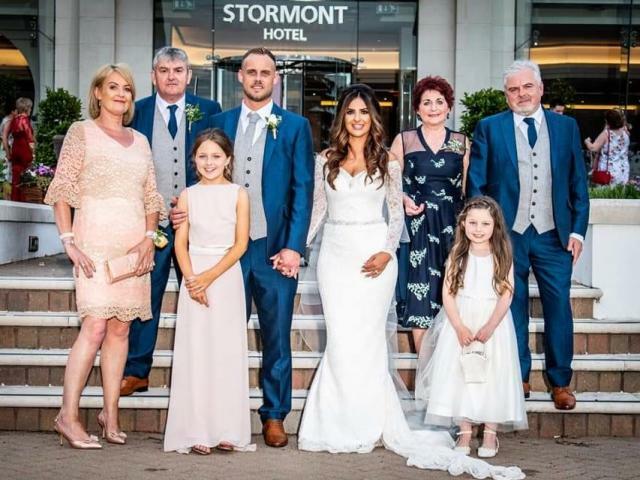 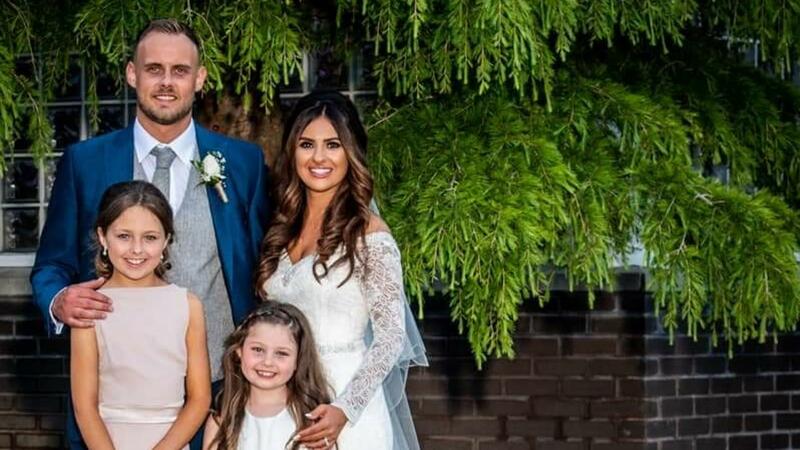 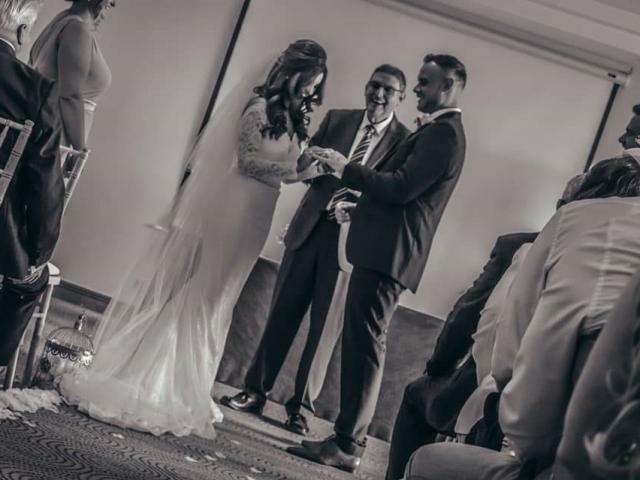 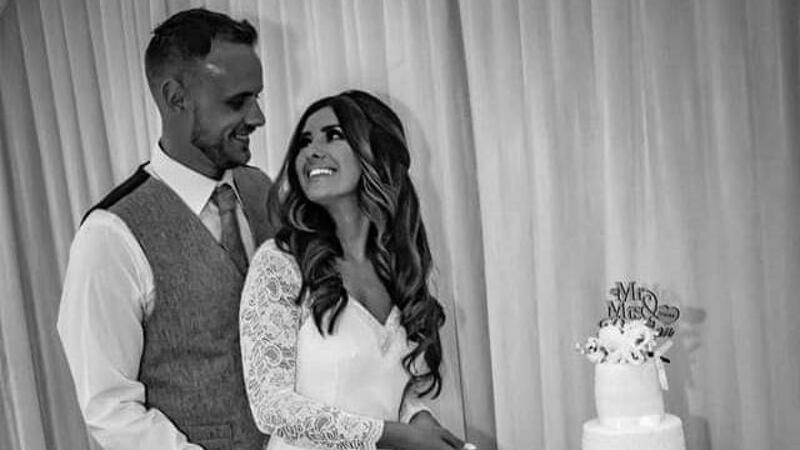 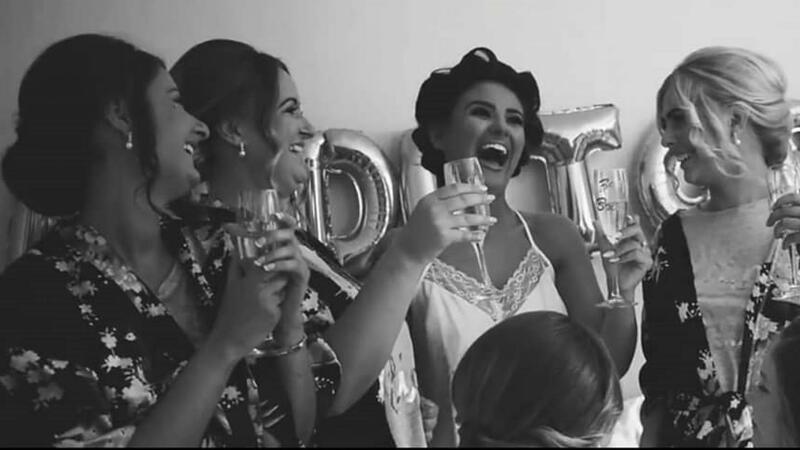 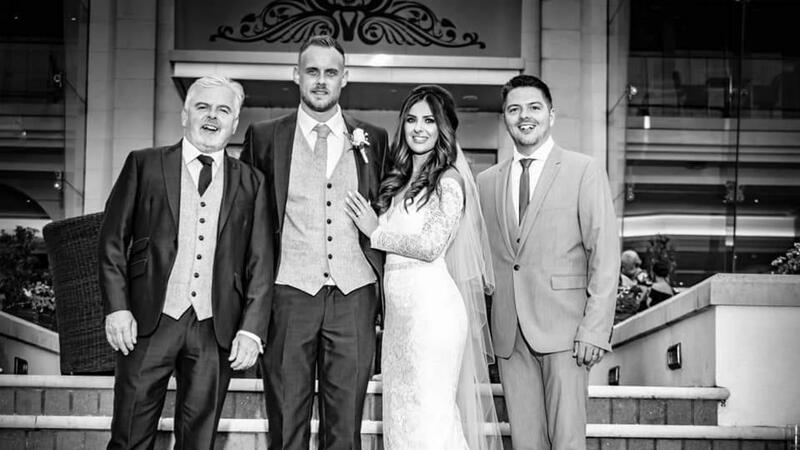 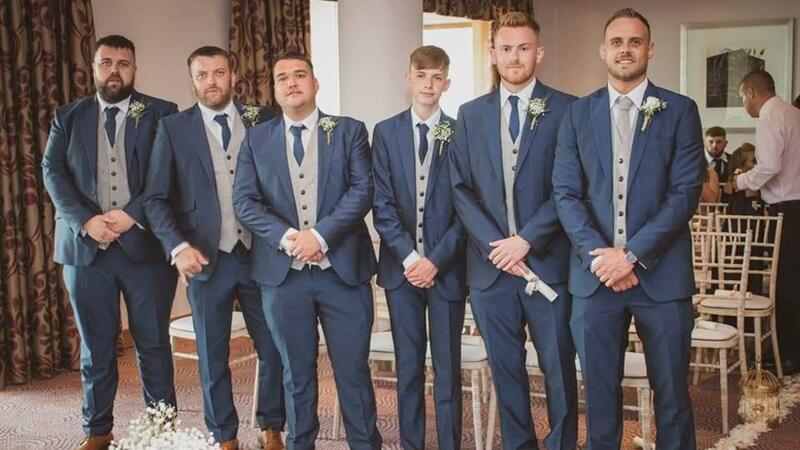 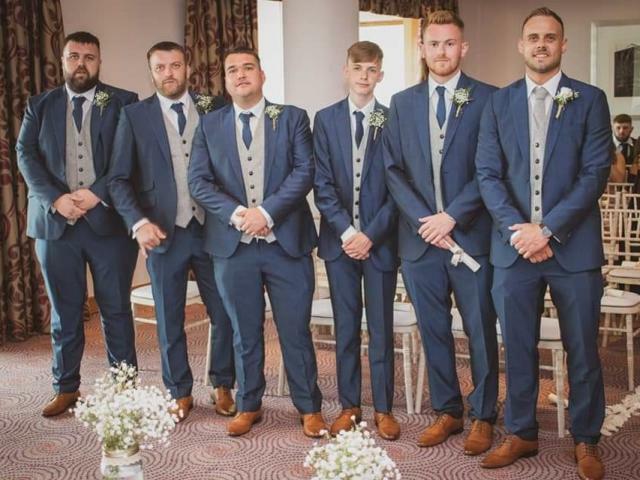 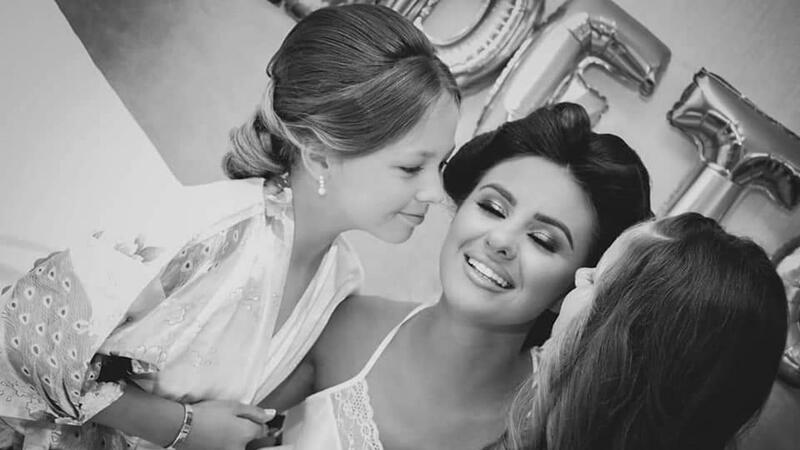 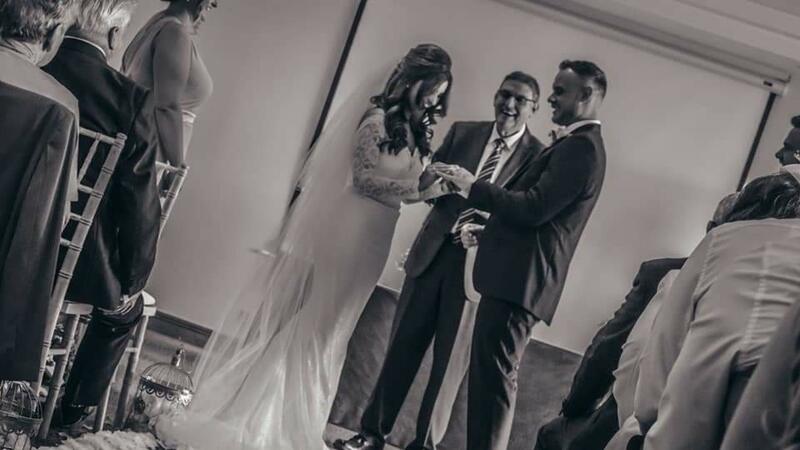 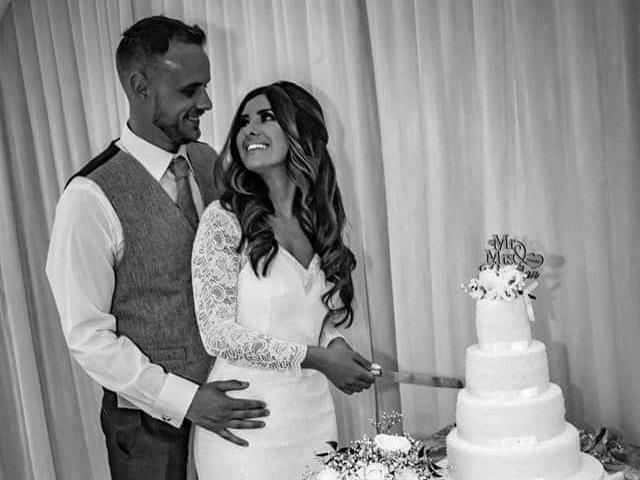 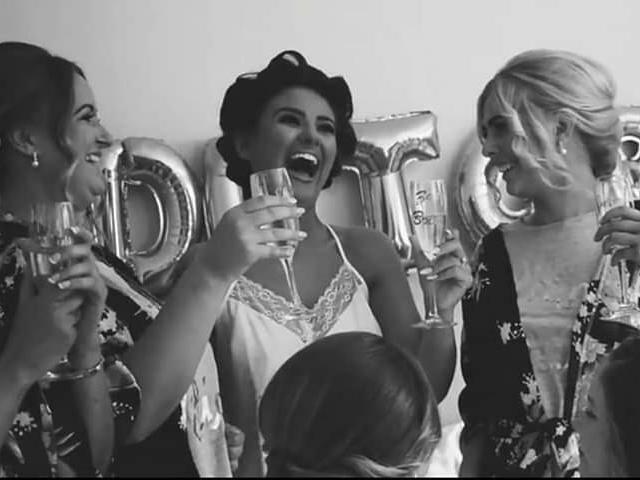 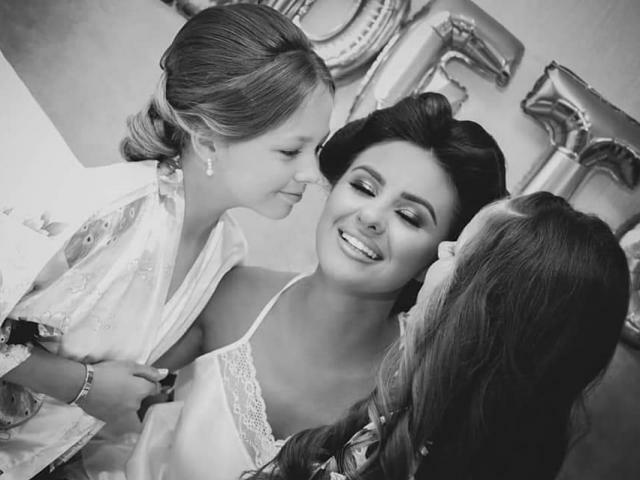 If you have recently celebrated your wedding day at the Stormont Hotel and would be happy for us to include your photographs in this album please get in touch with us now.